iOS App Developers | Split Rail, Inc. 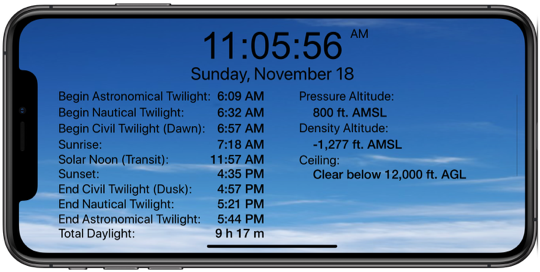 Developers of Nav Clock for iPhone and iPad. Split Rail, Inc. is proud to have been one of the few developers invited by Apple, Inc. to create an app for the Grand Opening of the Apple App Store in July, 2008. 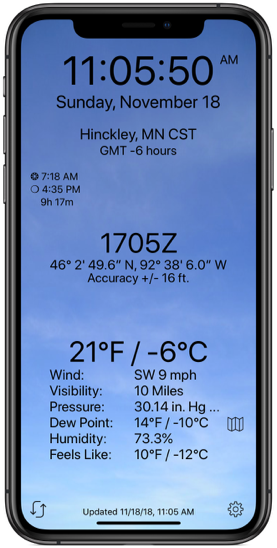 Weather, Navigation, and much more. Historical Weather Reports data mining. Copyright © 2008 - 2018 Split Rail, Inc.